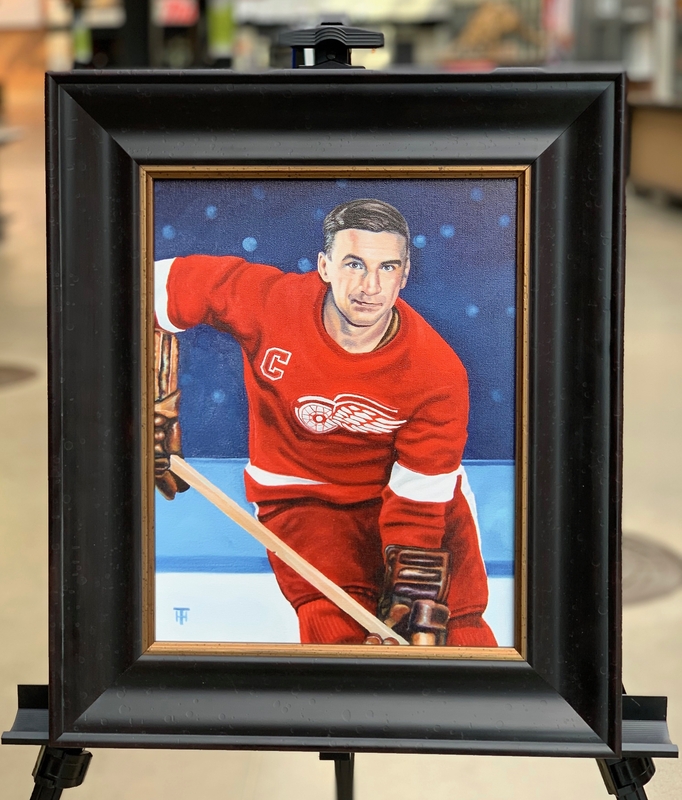 Born in Hamilton, Ontario in 1932, Howell died on Saturday at the age of 86. 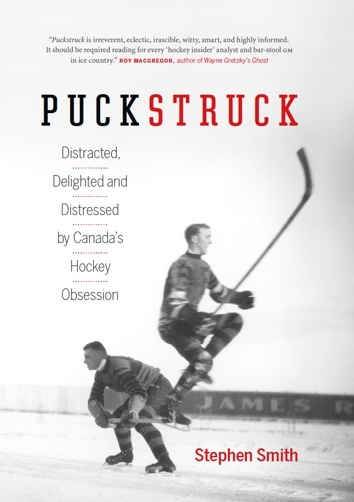 Appreciations of his life and times that you might want to attend: Scott Radley’s for The Hamilton Spectator and, at NHL.com, this one by Dave Stubbs. 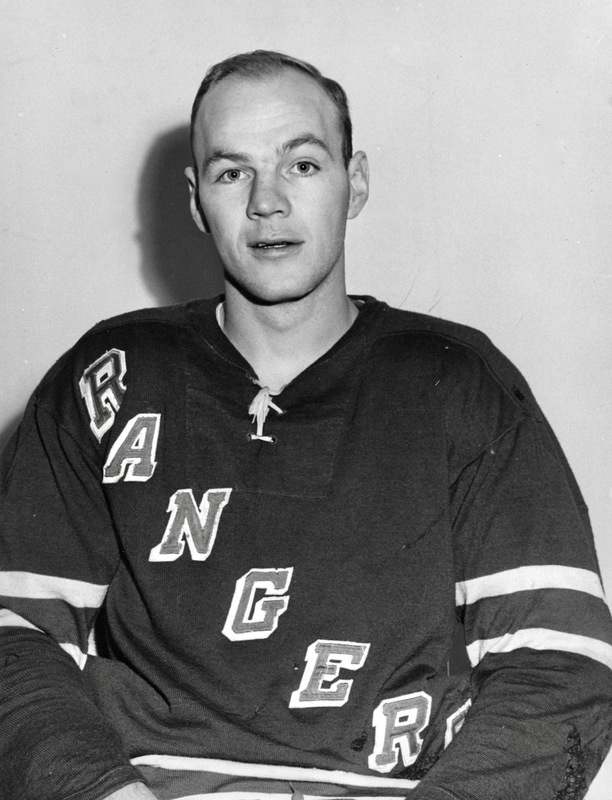 Howell was 20 when he joined the New York Rangers in 1952. Three years later, he was appointed captain of the team, though he relinquished the role after two seasons, handing the C to Red Sullivan. “Handsome Harry voluntarily gave up the post,” The New York Daily News reported at the time, “agreeing that the weight of the job had affected his play.” It couldn’t have helped that the fans in New York had started to boo him and his relentless (if not exactly electrifying) competence. 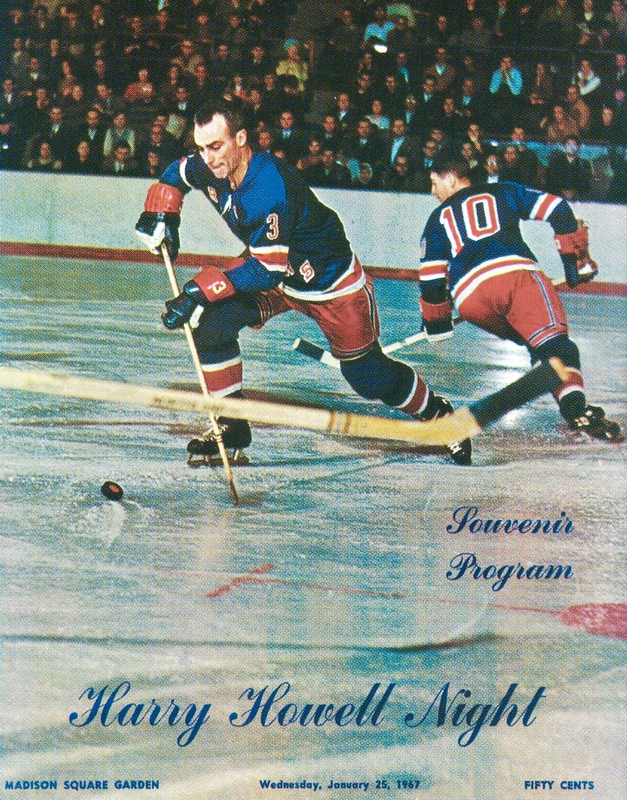 The fans forgave, or forgot, or learned to appreciate Howell’s game. 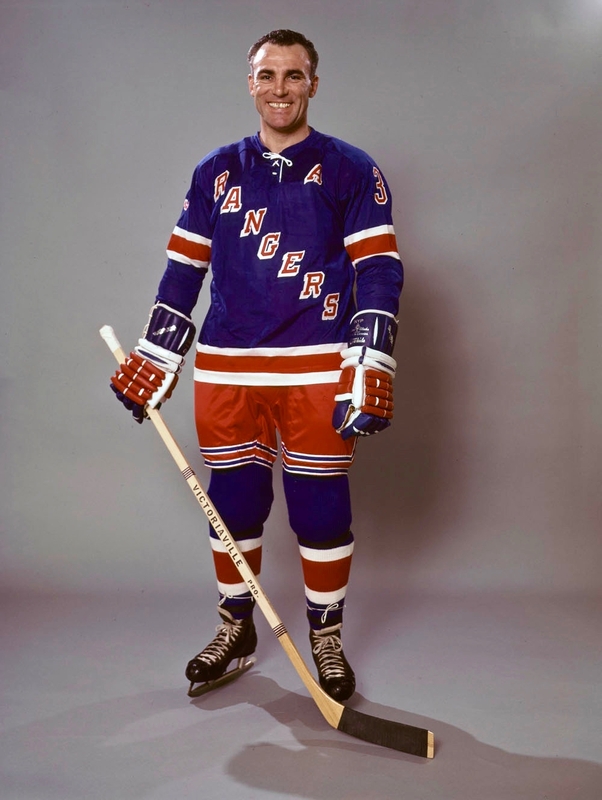 In all, he skated in 17 seasons for the Rangers, and he remains the club’s all-time leader in games played, with 1,194. He ended his NHL years on the west coast, serving with stints with the Los Angeles Kings, Oakland Seals, and California Golden Seals. He played three years in the WHA, for the New York Golden Blades/Jersey Knights, the San Diego Mariners, and the Calgary Cowboys. 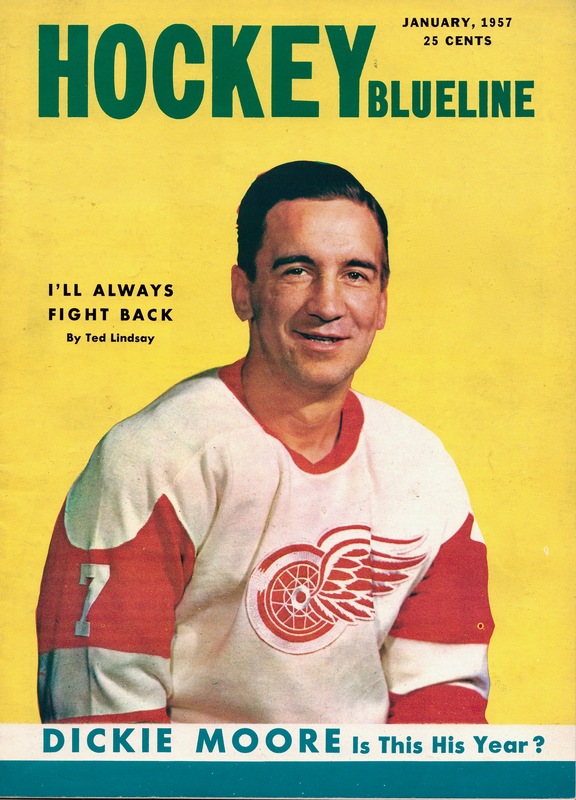 He was 35 in 1967 when he won the Norris Trophy as the league’s best defenceman, edging out Chicago’s Pierre Pilote and Boston’s 19-year-old rookie Bobby Orr. “I’m glad I won it this year,” Howell said when he took the trophy in hand, “because I think some other guy is going to win it for the next decade.” He was close: Orr would win the Norris in each of the next eight years. They would enter the Hall of Fame, as it happened, together, in 1979. The final gift, driven out on the ice by two of Howell’s former teammates, Red Sullivan and Lou Fontinato, was a 1967 Mercury Cougar. For a full obituary of Andy Hebenton, the durable former Rangers winger who died on January 29 at the age of 89, I’ll refer you here, to The New York Times. 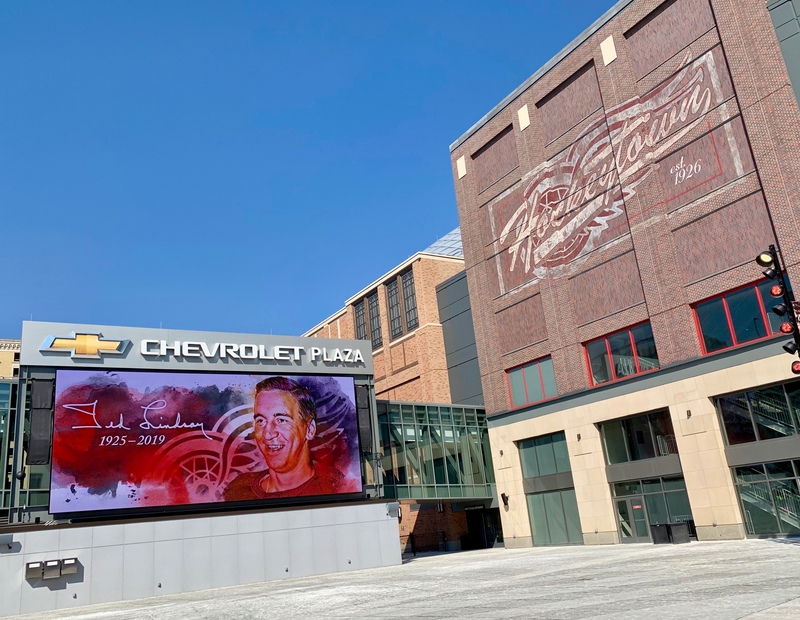 Born in Winnipeg, Hebenton would go on to compile a record of remarkable reliability, playing 16 straight seasons in the minors and the NHL without missing a game. 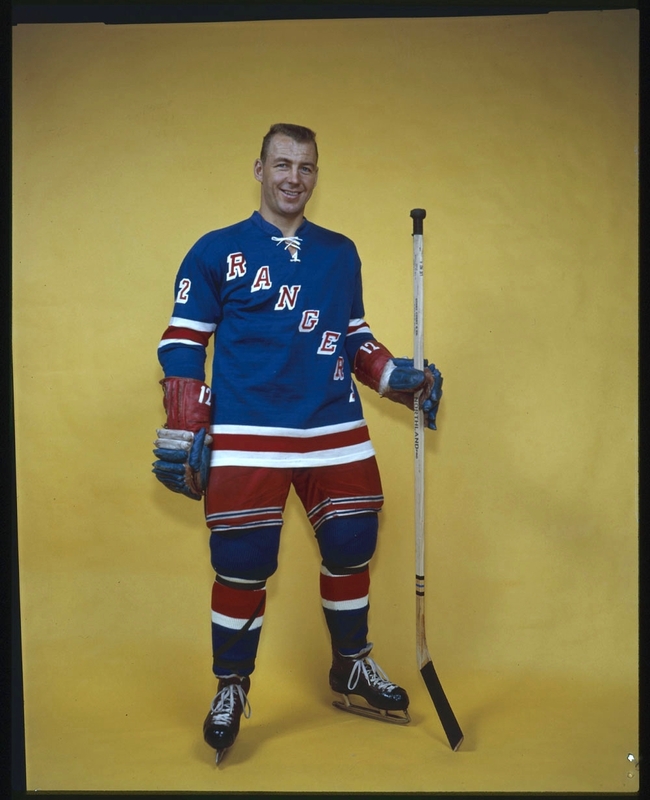 Starting with the Rangers in 1955, he was a steady scorer who won the Lady Byng Memorial Trophy in 1957. His NHL ironman streak of 630 consecutive games stood until Garry Unger of the St. Louis Blues surpassed it in 1976. As of today, Hebenton stands eleventh on a league’s list that’s headed by Doug Jarvis and his 964 consecutive games. Active players ahead of Hebenton as of today are Phil Kessel, Patrick Marleau, and Keith Yandle. 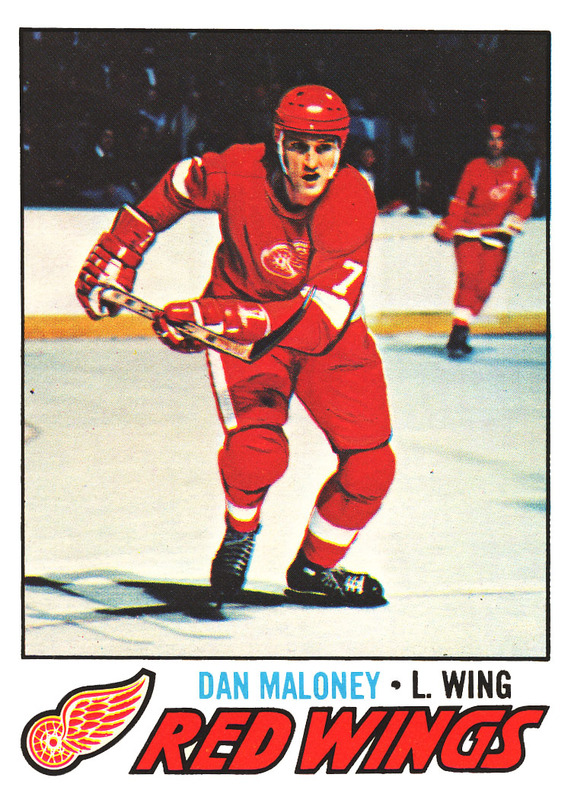 News, Monday, from the NHLPA: Dan Maloney, whose career as a dogged left winger saw him play nearly 800 games for the Los Angeles Kings, Detroit Red Wings, and Toronto Maple Leafs, has died at the age of 68. “I don’t do anything fantastic,” he self-assessed in 1975, arriving from Detroit as part of the trade that sent Marcel Dionne to California. “I’m not a fancy stickhandler. I’m not a fancy skater. I’m not a fancy scorer. 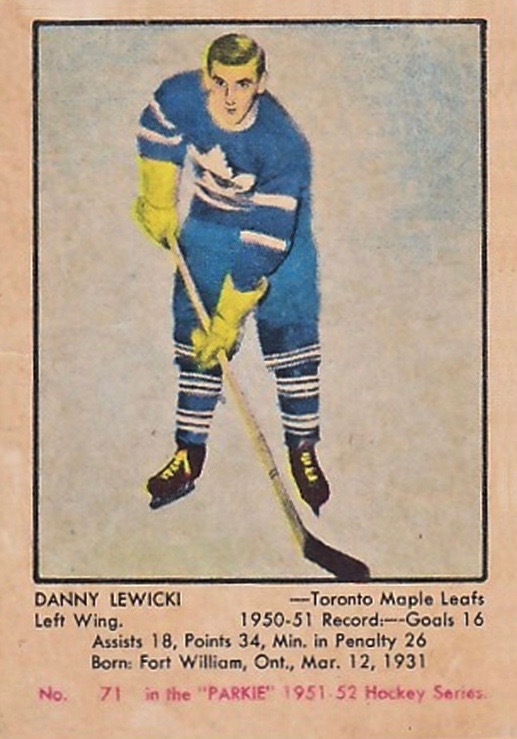 I just work hard.” He went on to coach once his playing days were over, steering the Leafs for two seasons in the mid-1980s before moving on to Winnipeg, where he lasted two-and-a-half seasons. 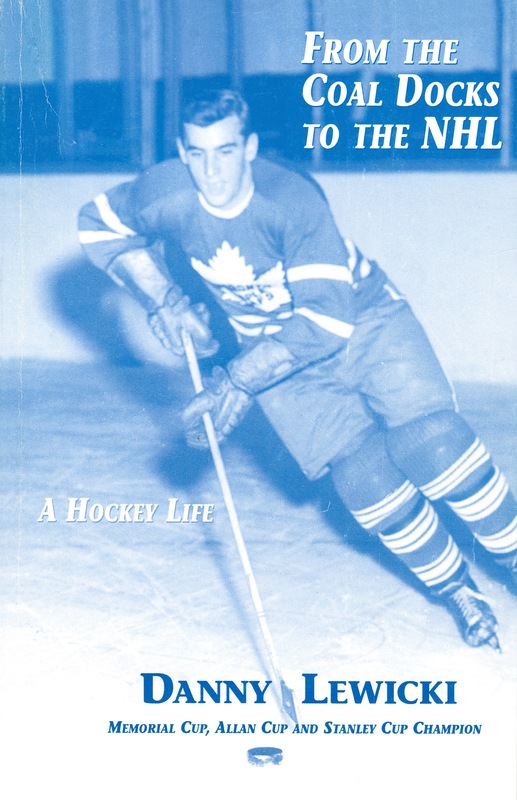 The Toronto Sun’s Lance Hornby has an appreciation of Maloney’s life and hockey times, here.